Superwater.com offers 100% FREE FedEx and UPS Ground Shipping on Every # NANO-SLVR Global Water Nano Silver Black Carbon NanoSilver Water Filter. 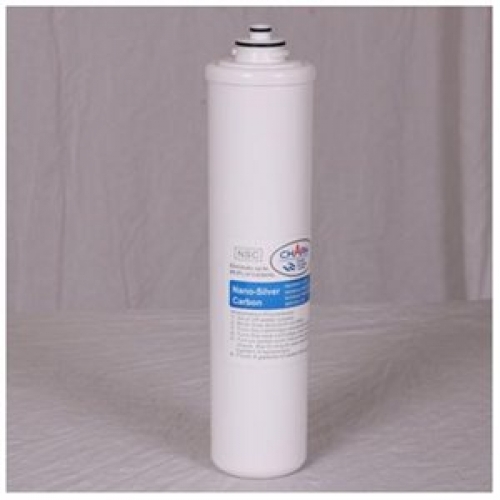 ***WE ARE AN AUTHORIZED BLULINE / GLOBAL WATER PRODUCTS DEALER WITH OVER 20+ YEARS EXPERIENCE. Questions?....Please Call Us. - Overall Height - Top to Bottom: 9"
- Overall Width - Side to Side: 1"